Limited Liability Companies, Limited Companies, Limited Partnerships, Corporations and Limited Liability Partnerships that want to operate in Nevada goes through the Nevada Secretary of State (SOS NV). The office’s Commercial Recordings Division examines, confirms, and authorizes the requests for businesses to be registered with the NV SOS. The Division records everything related to corporations, from filing to authorization. Finding the business entities registered in the state is easier when you use the online Nevada entity search tool. This virtual tool is facilitated by the Secretary of State of Nevada. The online NV SOS business search tool may need you to provide Business Name, NV Business ID, Registered Agent Name, Business Number, or Office Name to get the right specific information. However, this is not mandatory so you can at least enter one of the details. Considering that you haven’t tried doing NV business entity search before, we have provided you a simplified instruction on using the online search tool the right way. The following guideline can help you make a smoother search and become familiar with the page’s interface. You can access the Search page by clicking here this link. Once the page loads, you will have to select a search method then enter the name of the entity you are looking for. You can also filter your search by choosing “Relevance”, “Business ID”, “Status”, or “Business Entity Name”. Once all is set, hit “Search” to view the list of entities on the page. If you want to learn more about an entity, simply click its name. Nevada (NV) SOS: What You Need to Know About this Government Office of Nevada Secretary of State Business Search? 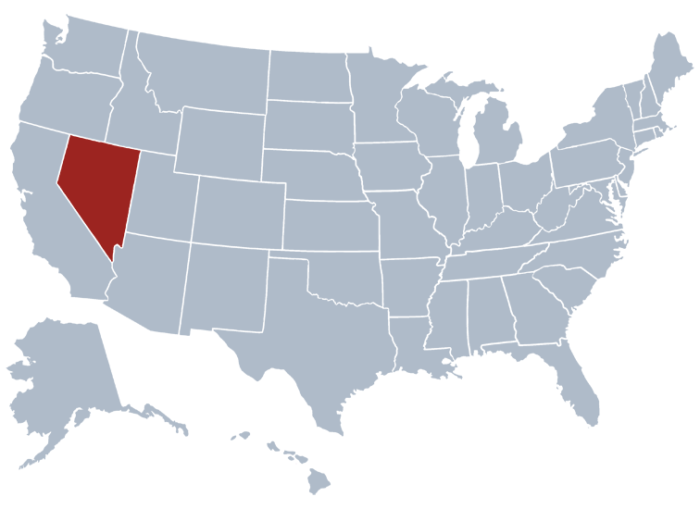 The Secretary of State of Nevada is a state-elected office and considered one of the highest constitutional offices in the state. This office is a product of the Nevada Constitution. Ross Miller held this office from 2007 to 2015. Barbara Cegavske is the current Secretary of State of Nevada. What are the Functions of NV SOS? Public documents go through the Secretary of State of Nevada (SOSNV) for authentication and confirmation. The office secures the Seal of the State as well as the public archives and public records. The Nevada Secretary of State is divided into five branches – The Election Division, Securities Division, Operations Division, Commercial Recording Division and Notary Division.